When would I need to create a new User ID? How do I add a Staff Profile? This article is meant to assist you with adding a User ID. Accessing the extendedReach software system requires a User ID. This is the first step in adding a new hire to the system. An employee would require only a User ID if they need to access the system only. 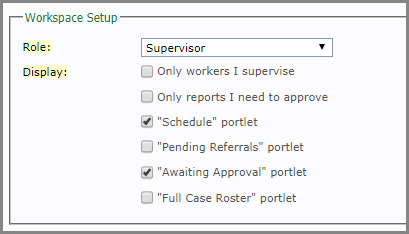 If an employee will be working with cases within the eR system, they will require a staff profile, as well. For assistance with Adding a Staff Profile, please see Related Topics. You must be an Agency Administrator to access “Administration” on the left side of your Workspace. 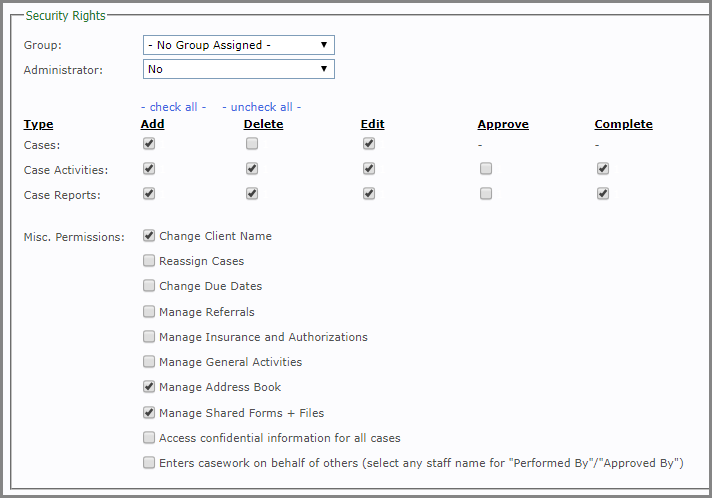 Go to “Organization Settings” and click on “User IDs”. 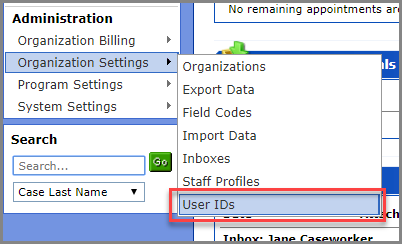 Within User IDs, click on “Add User ID”. 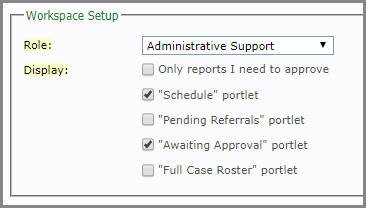 If your agency has a Foster Care module and you need staff to be able to access both GCM and Foster Care, you can copy their User ID from the Foster Care module using the “copy From” button. Role and Display: Designate the Role of user and select the Display you wish the user to view on their Workspace. There are not any display settings available for caseworkers. Weekly Status Email: Your agency can choose to send weekly emails to varying groups including cases and homes. File Manager : eR Plugin is the default. This is extendedReach’s proprietary software that allows users to edit documents right in the eR database. For additional support with Installing the eR Plugin, please see Related Topics. Download Folder: This is the location extendedReach temporarily holds your file while you edit it in eR Plugin. 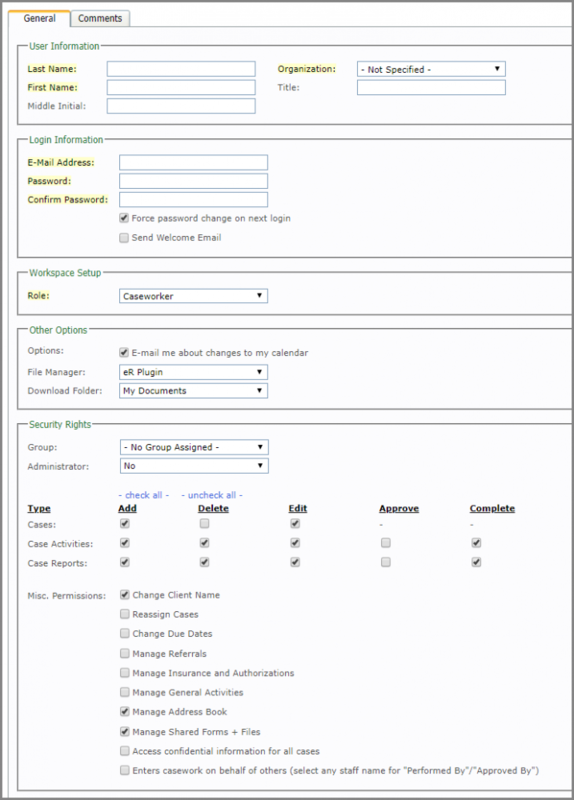 Once the employee has a User ID, in most situations, you will also need to Add a Staff Profile for that employee.